Sony - MSHX8B/MN 8GB Memory Stick PRO-HG Duo HX Media MSHX8B/MN This ultra fast 8GB Memory Stick media card is the ideal solution for fast continuous shooting. Sony - MSM8/TQ 8GB Memory Stick Micro (Mark2) MSM8/TQ Save more pictures movies videos and games to your your PSP system or digital still cameras with Mark2 slot with this 8GB Memory Stick Micro (M2) media card. 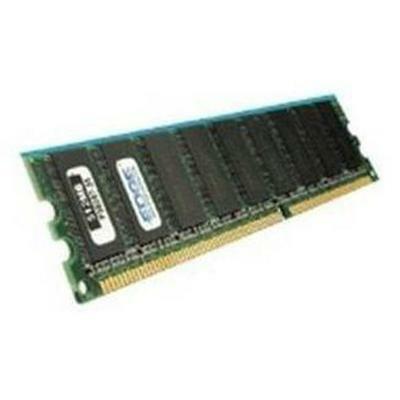 Crucial Technology - CT2K4G3S160BM CT2K4G3S160BM Crucial 8GB 1X8GB Memory Module DDR3 SDRAM 1600MHz 1.35 V Non-Ecc Unbuffered 204-Pin Sodimm. New Retail Factory Sealed With Full Manufacturer Warranty. Crucial Technology - BLS8G4D240FSA BLS8G4D240FSA Crucial 8GB 1X8GB Memory PC4-19200 Ballistix Sport DDR4 2400 Unbuf. New Bulk Pack. 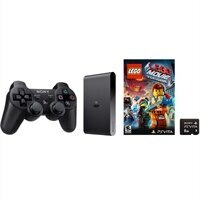 Sony - PlayStation Vita (Wi-Fi and 3G) Bundle PSV22131 PSV22131 Bundle Includes: PlayStation Vita (Wi-Fi and 3G) system 8GB memory card and a free PlayStation Network game.